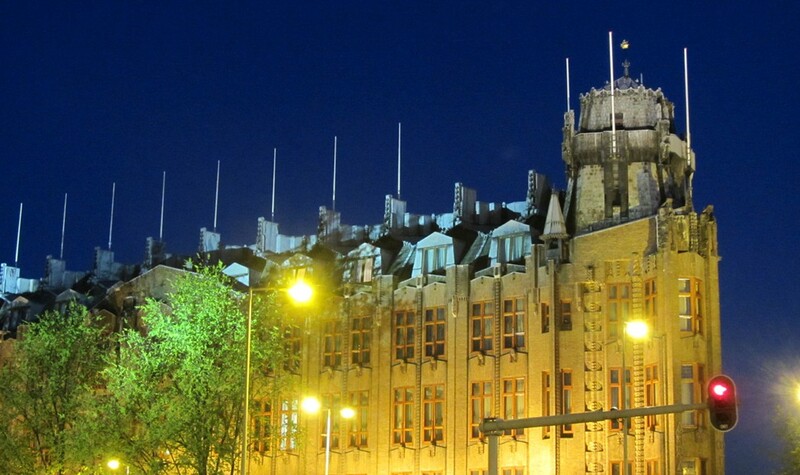 Grand Hotel Amrâth is a 5-star hotel housed in a building that is considered the first building designed and built completely in the “Amsterdams School” architectural style. Not only the façade, but also the interior is abundantly decorated to the very last detail. 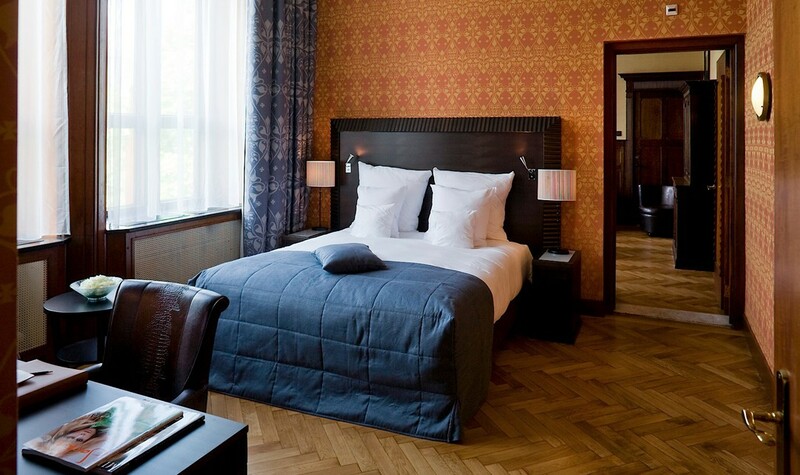 Grand Hotel Amrâth has 165 rooms, all decorated in Amsterdamse School style, with high ceilings and large windows offering, plenty of daylight. 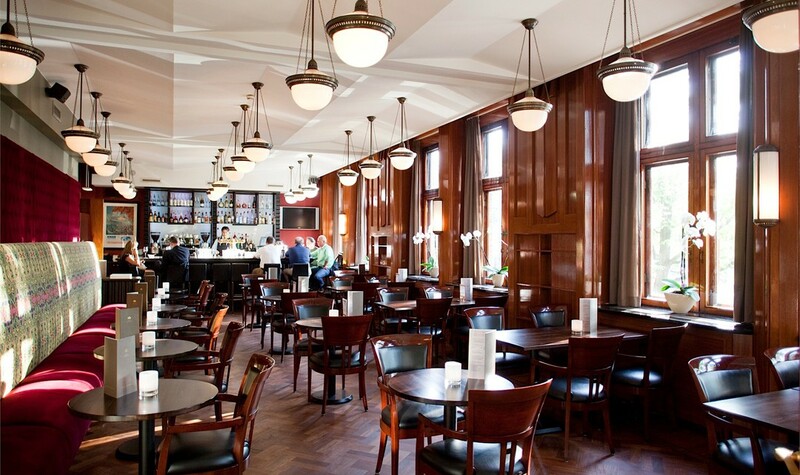 This beautiful hotel is located in the monumental Scheepvaarthuis (Shipping House). 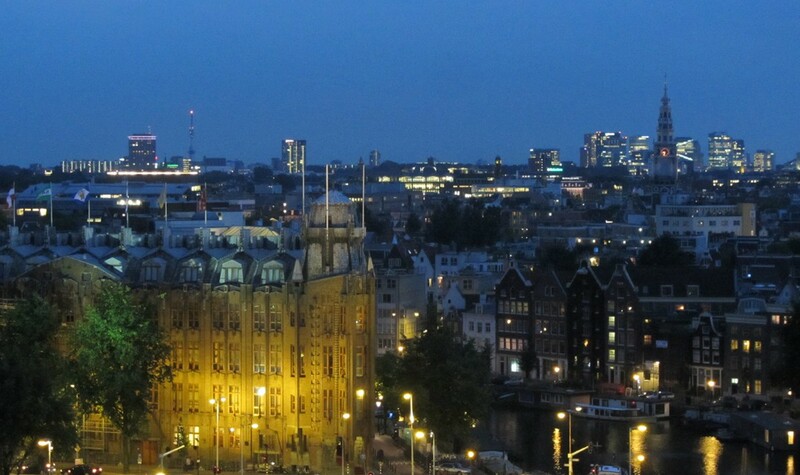 The hotel has splendid views over the Amsterdam canals and – on higher floors – over the river IJ. Commissioned in 1912 this historically unique edifice was originally the headquarters for six shipping companies. 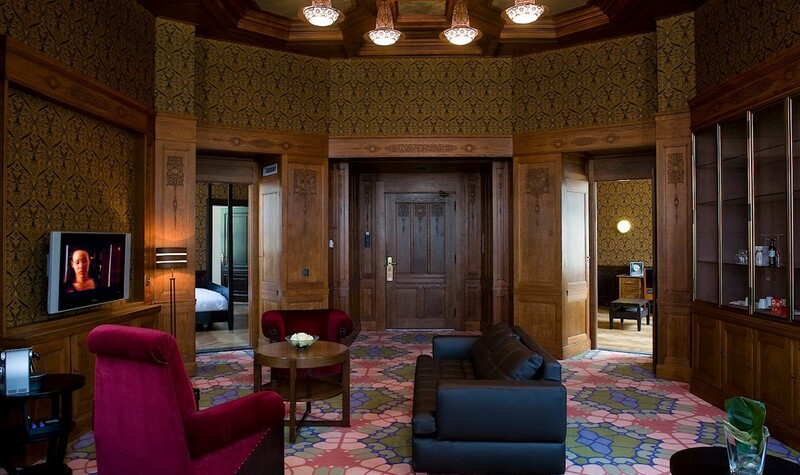 The distinctive architecture and original interior design creates a unique hotel that breathes history. Maritime motifs are visible throughout the building and interior, down to the smallest detail. What was once a place that travellers used to come to and purchase their tickets to far off destinations, is now a destination for travellers wanting a unique and sophisticated travel experience in Amsterdam. 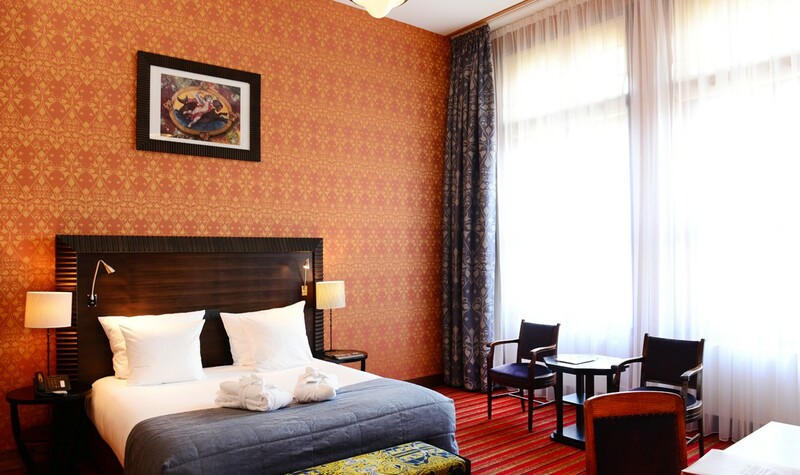 The spacious and light rooms all have free Wi-Fi and free use of the mini bar. 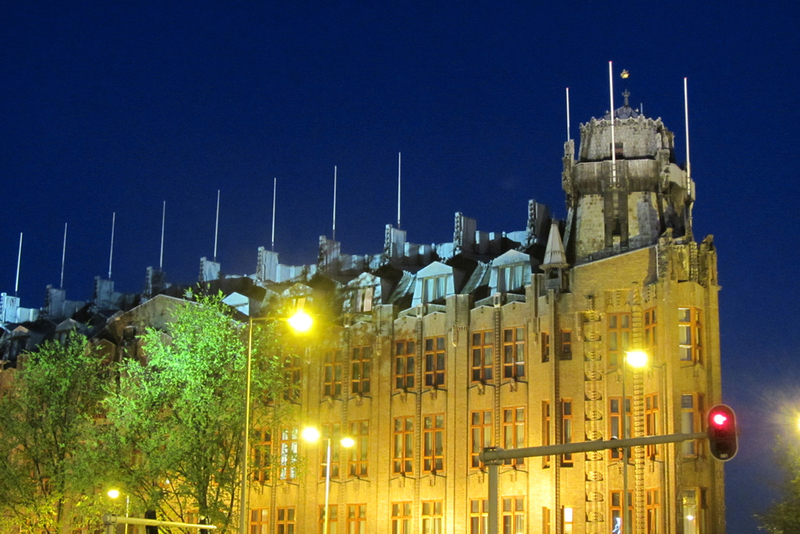 The building was completely renovated when it became the Grand Hotel Amrâth in 2007. The details and grandeur of the building were brought back to life and the building and interior are overwhelmingly beautiful. 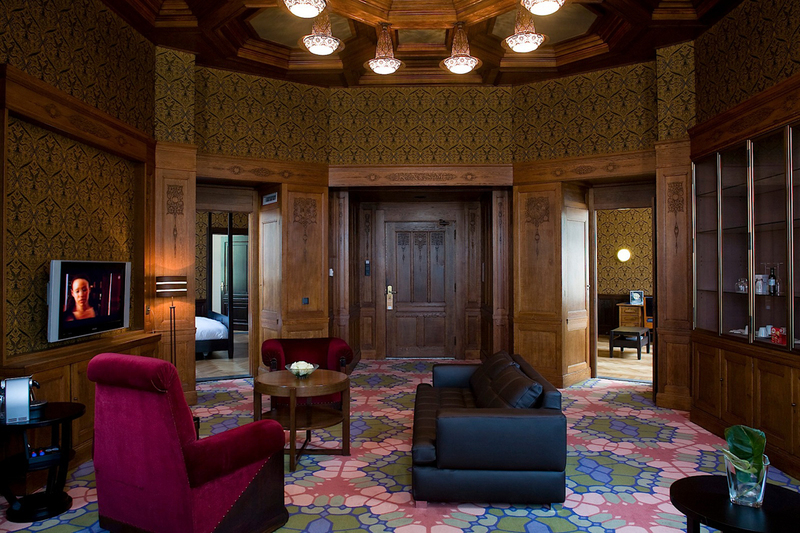 Additionally contemporary Dutch designers and artists were commissioned for specific aspects of the interior. One of our favourite artists Gerti Bierenbroodspot created lithographs ships, fish and sea monsters, as well as the porcelain table service. Due to its architectural significance, local Amsterdam School Museum – Museum Het Schip – conducts guided tours of the Scheepvaarthuis “Shipping House” which now houses the on Sunday mornings. 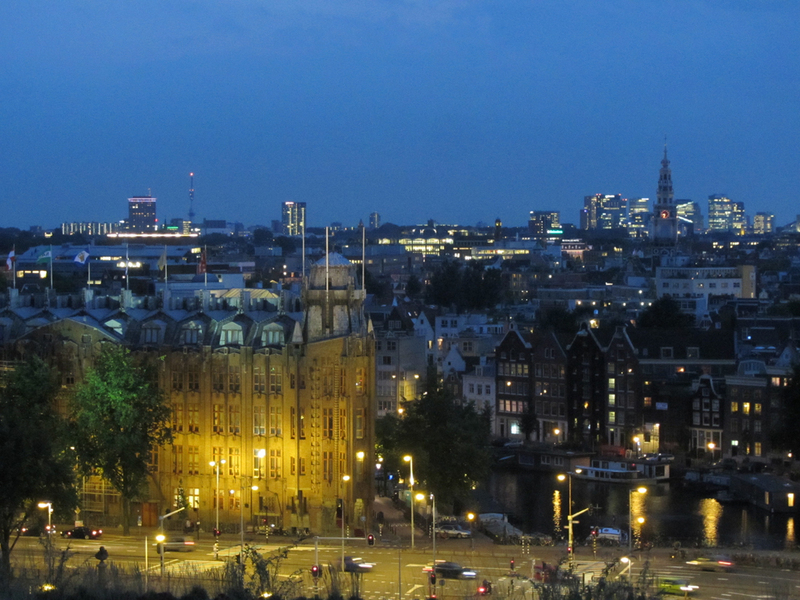 Tours are held in either Dutch or English so check in advance which language the tour will be held in on a specific Sunday. You have the opportunity to combine this interesting tour with a delightful and delicious High Tea or lunch in the restaurant. 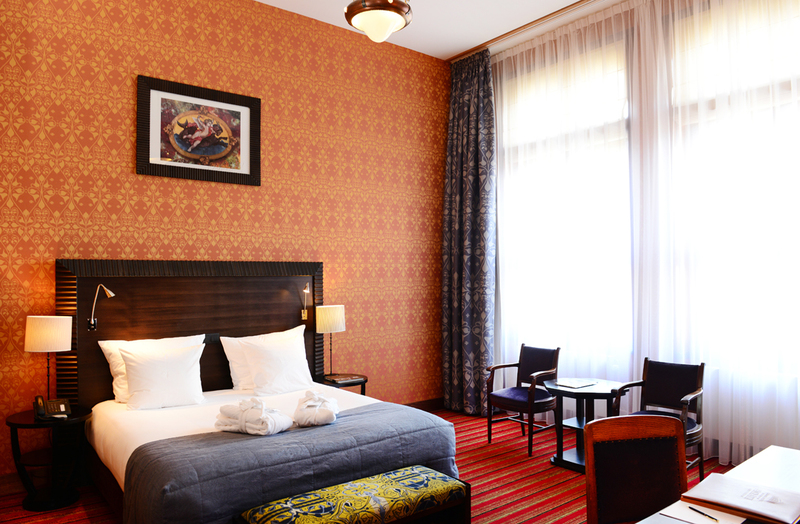 Grand Hotel Amrâth also offers restaurant Seven Seas and a wellness centre with indoor swimming pool and high-tech gym. Restaurant Seven Seas offers French-international cuisine with Mediterranean influences and a great ambiance. 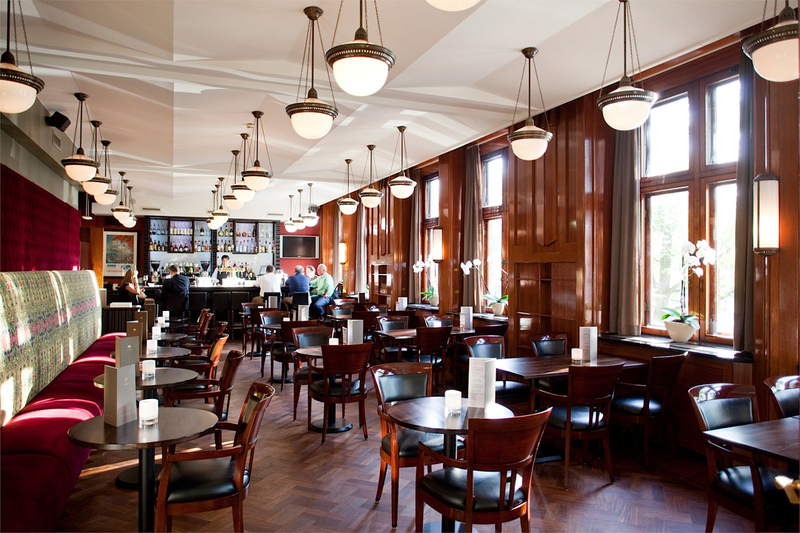 In the Bar Lounge of the hotel, you can enjoy a delightful High Tea (afternoon tea) with delicate teas, a glass of prosecco and a selection of delicious sweet and savoury food. 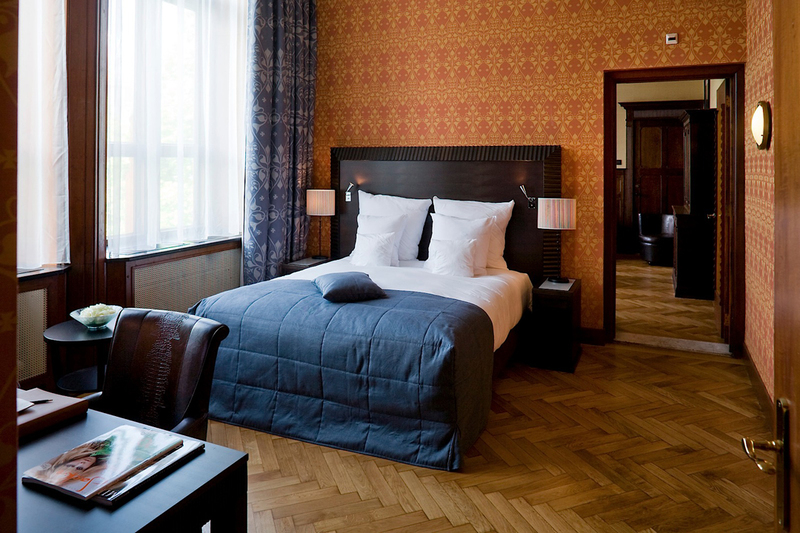 Unfortunately we do not have any information (yet) regarding how sustainably the Grand Hotel Amrâth is run.